Personal finance and reaching your financial goals really comes down to your intentions and your actions. This means that if you want to be successful with your finances in the future, it's important to set achievable goals and know why you want to reach them. 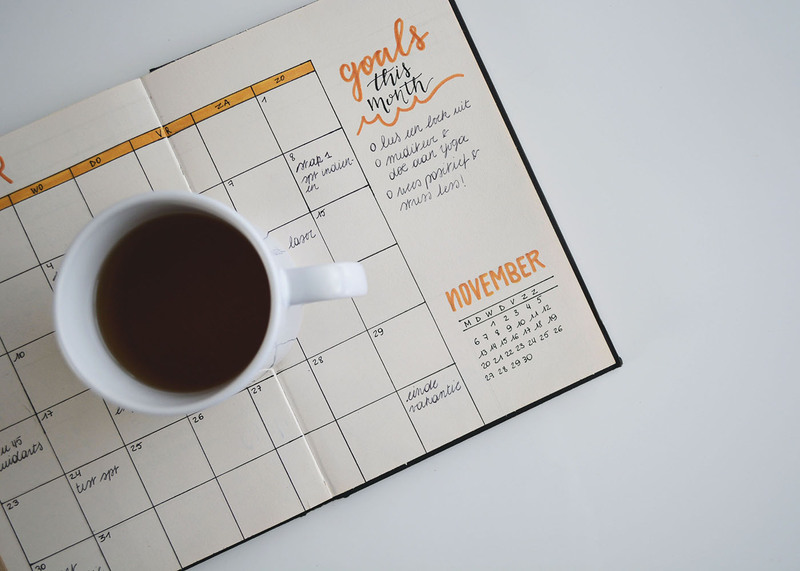 Everyone has different levels of income and expenses and different goals, but these general steps can help you get started in setting realistic financial goals so you can work towards making them a reality. A good first step is to determine where your priorities are when it comes to your finances. Are you interested in moving towards purchasing a home, renting a vacation property, or paying down debt? Of course, your goals may change over time, and you'll need to plan for that as well. No matter where you are in your financial journey, it's key to figure out where to start so you can reach your ultimate goals. By determining your next financial priority, you can develop a concrete and disciplined plan for getting there. A financial planner is an excellent resource to assist you in this difficult process. The next step towards being successful in this area is to create a budget and stick to it. One problem that many families run into is not making a plan for the money that they earn; thus, it ends up getting spent on things they do not need. Once you have established a.) what expenses you have and b.) what you'd like to save toward, you can create a budget that will allow you to meet both short-term needs and long-term goals. Start by writing down all of your fixed expenses, those are bills you must pay every month. Then, determine how much of your remaining income you can set aside for your various financial goals. That does not mean you cannot have fun with your money, it just means you need to create a line item for "fun" expenses as well (such as vacations, clothing, experiences and little indulgences) and remember to include that as part of your budget. Creating a budget can be a bit intimidating and complex especially when you don't know exactly where all of your money goes on a monthly basis. If you do need help with this, our MyPFO software has a fantastic budgeting tool to help you achieve your financial goals. In order to be successful in reaching your goals, one useful strategy is to keep them somewhere you can easily see them. Consider posting your top goals in your office or next to your bedside. Seeing "Trip to France next year" every morning is a great way to reinforce why you are skipping take-out coffee and brewing your own cup at home. This trick can be extremely powerful in reaffirming your savings goals when you slip up. You don't want to set a goal, then never reach it because you were not actively working towards it. One of the greatest benefits of working with a financial advisor is accountability. Your advisor will regularly check-in with you on the progress you are making toward your goals, and help you adjust your spending and/or priorities as necessary. Our MyPFO software was designed to help you keep track of your financial goals, with the help of an advisor and the right tools, achieving your financial goals just became a whole lot easier to accomplish. Give us a call today to schedule a demo of the MyPFO, we are looking forward to seeing you soon. Thanks for reading.